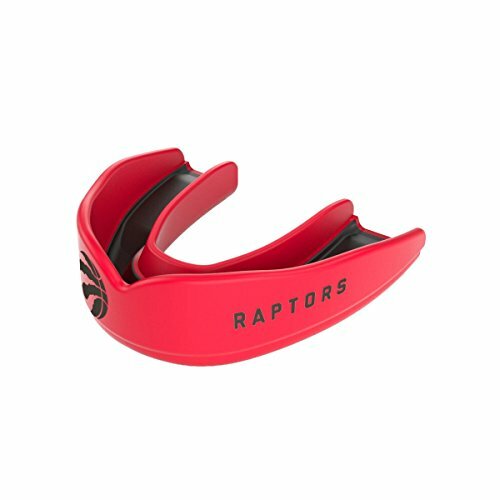 Designed specifically for Basketball players, the Shock Doctor Basketball mouth guard has superior protection in a super low profile design. This low profile design protects teeth and gums from injury, without restricting breathing or speaking. The thinner, lighter Basketball mouth guard was developed using over 20 years of Shock Doctor mouth guard expertise and leadership and features a has an innovative FastFit fitting system for easy, no-boil custom fitting. This fit system allows any athlete to have the perfect custom fit for secure and comfortable protection throughout the Basketball season. If you have any questions about this product by Shock Doctor, contact us by completing and submitting the form below. If you are looking for a specif part number, please include it with your message.